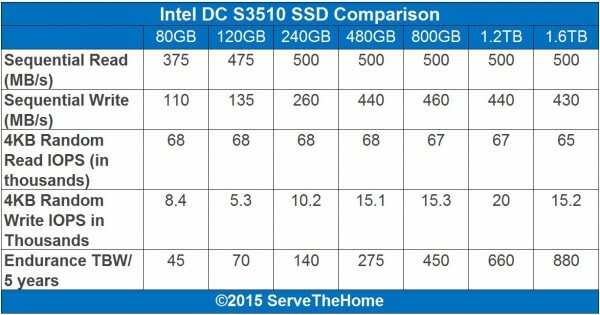 The Intel DC S3510 is a direct successor to the Intel DC S3500 series of SSDs. The S3500 series has been an extremely popular SSD for a number of years now. 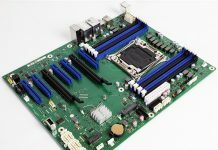 In fact, we use a number of Intel DC S3500 drives (160GB, 240GB, 480GB and 800GB) in both our Las Vegas, Nevada and Fremont, California datacenters, as well as our test lab.We recently saw Intel release the DC S3710 update to the DC S3700 and launch the DC S3610. 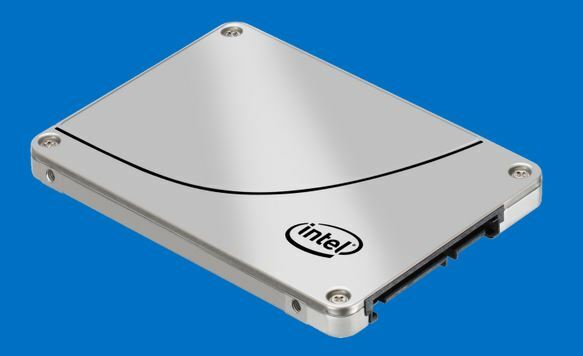 We were also the first website to benchmark the Intel DC S3610 400GB drive. The announcement of the Intel DC S3510 refresh was of little surprise. One can find the direct link to the Intel DC S3510 specs here. The write endurance is only 0.3 DWPD / 5 years but that is sufficient for many read applications. For example, running WordPress and maintaining snapshots works well on the DC S3500 because the writes are often larger and sequential rather than 4K random. The transition to the Intel DC S3510 series means an updated controller supporting larger drives as well as a transition to 16nm NAND. This is not the high-endurance MLC NAND used in the Intel DC S3710 but instead is more akin to consumer grade NAND. Here is a quick specs comparison. One can see that the larger members of the DC S3510 support higher performance which is something we commonly see with SSDs. Like other members of Intel’s DC SSD series, the Intel DC S3510 features end to end power loss protection. Intel’s DC series of drives tend to survive well after power failures, which is one of the reasons we are using these drive in our datacenters along with the Intel DC S3700 drives. We will certainly see large OEMs such as Dell, HP, Lenovo, Supermicro and others start using these drives soon if the popularity of the DC S3500 series is any indication.